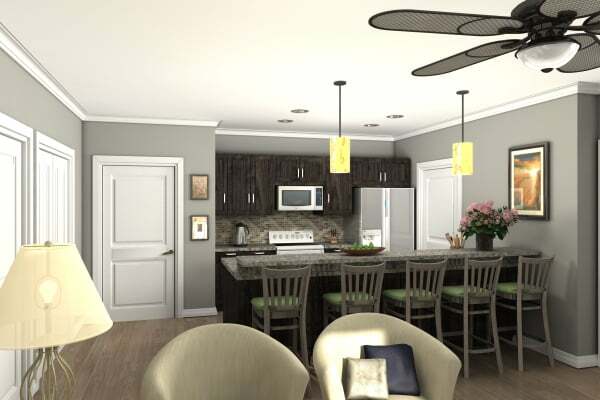 The Village at Summerville offers a variety of apartments floor plans, ranging from 500 SF to 1117 SF. 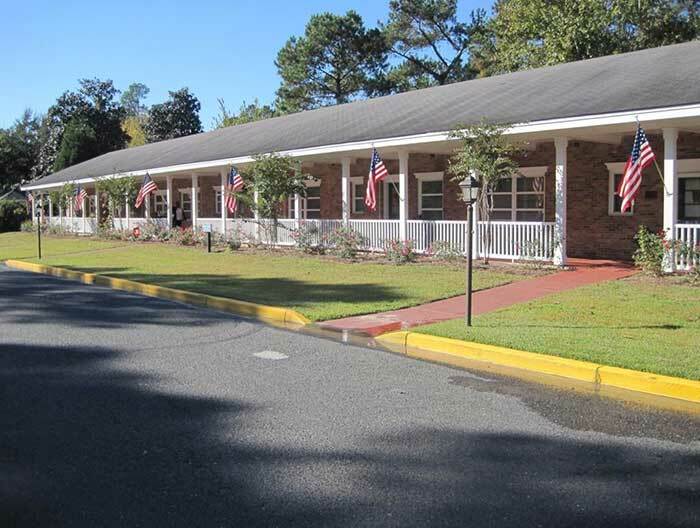 Most of our private apartments for seniors in Summerville, SC, are conveniently located in the main building to help you stay connected to your community while still enjoying the peace and independence of your own living space. The Camellia Walk apartments are located right next door to the main building. In your apartment, you can prepare meals and snacks in your fully appointed kitchen or opt for meals in our main dining room or Café. Host friends and family in your living area or just spend the day in peace or quiet reflection surrounded by your own familiar home furnishings. The Village at Summerville is excited to announce the Grand Opening of our new Independent Living apartments in March 2018! The beautiful one and two bedroom apartments boast spacious, open floor plans. These apartment homes overlook our serene pond with delightful fountain or our magnificent garden view. We invite you to visit The Village at Summerville and take a tour of our new Grand Oak Way Apartments and experience all the benefits of our community. Surrounded by the camaraderie and friendship of an intimate community, and with the help and support of skilled senior-care professionals, residents of our community are encouraged to live fully each day with purpose and joy, no matter which apartment option they choose.